Massimo Banzi | Sylvia's Super-Awesome Maker Show! Hello everyone! I’ve been busy!! ...course I’m always busy. 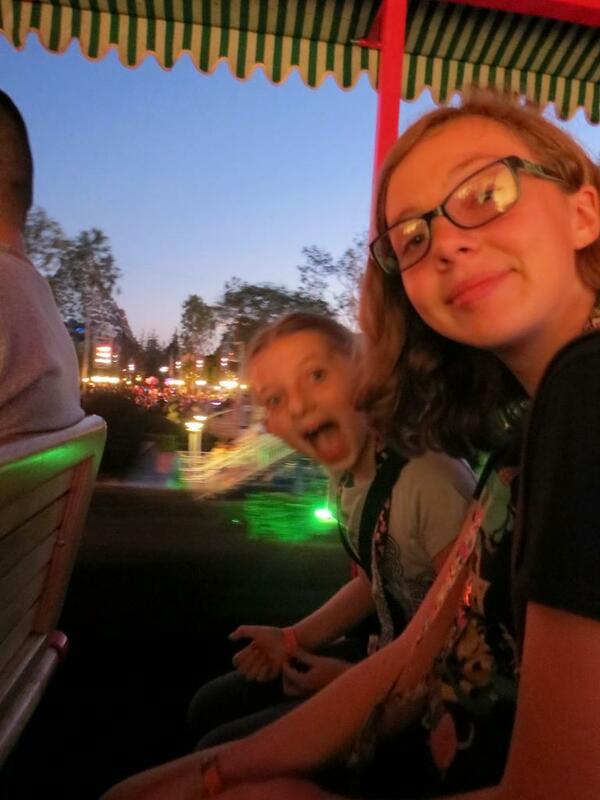 Since I left you last on the blog, I’ve traveled to the White House Maker Faire, Rome Maker Faire, Disneyland, and between every trip, I’ve been writing and finishing my very first book! 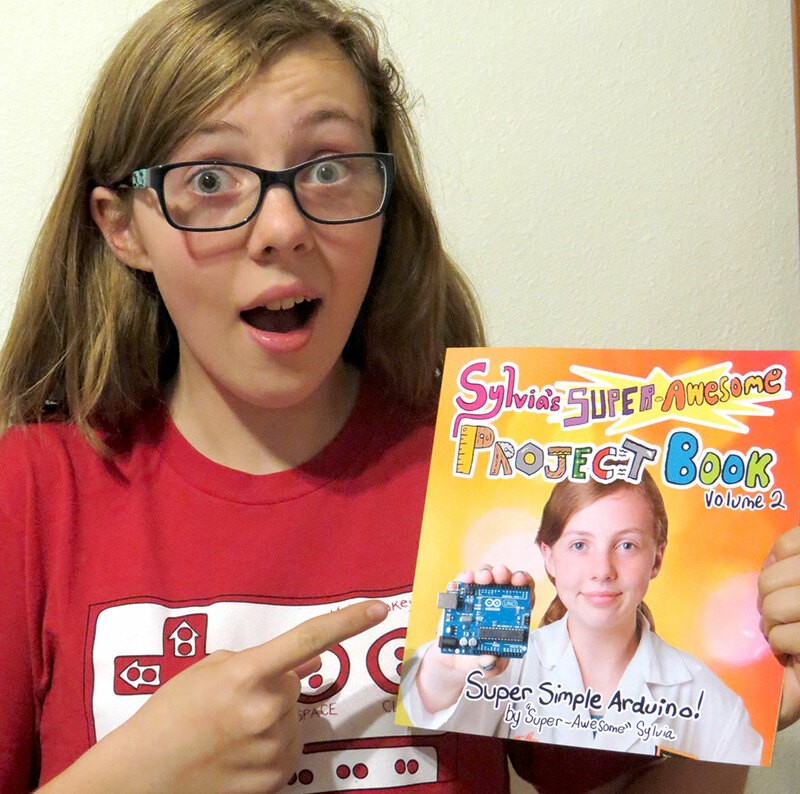 The book is called “Sylvia’s Super-Awesome Project Book: Super-Simple Arduino”. It’s got three awesome projects, bonus ideas for you to explore, and fun little doodles and robots to help you along! It’s based on the episode I did 4 years ago when I was 9, but it has a whole new project, tons more about programming, and its COOLER!! It also has some science project ideas, builder ideas, and artsy ideas too. The first of a series of books I plan on making about making stuff, the series even has it’s own dedicated website at superawesomebook.com. If you're wondering, I got my glasses only a month ago! Yes they're perscription, everything is IN FOCUS!! This book was the most difficult project I have worked on yet. At first, I totally thought it would be easy...and it wasn’t. It took a lot of drawing, writing, revising, revising again... and again… It got quite frustrating. But I am super excited it’s finally done though!! I hope my book can be an opportunity for kids and adults to get into making and building, and to let their creative juices flow! Anyways, for my second trip to DC: The White House Maker Faire was so cool (even though it was 95 fahrenheit with 90% humidity)! 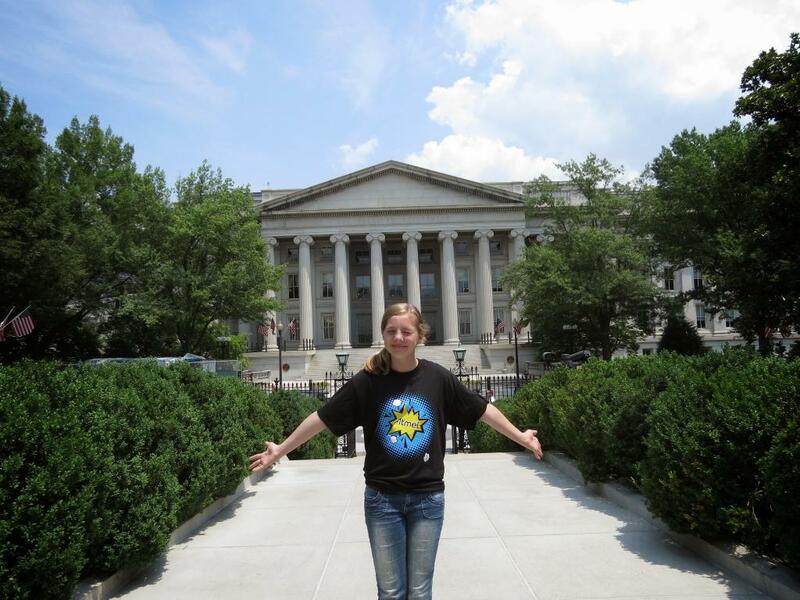 It was a flipping Maker Faire inside the White House! The robot giraffe was even on the lawn! I met amazing people, got to hear the president speak, and saw a lot of old friends. It was really great, and I was very honored to be there. Even though I didn’t get to present anything, I can’t wait for their next one. Next up in September, I went to Rome in Italy, which was not only my first time to that country, but one of the most memorable trips I have ever been on. I got up on stage and talked about my adventures in making, then we walked around the HUGE Maker Faire there, which was AWESOME. There were a lot of aspiring makers that got to talk to amazing people, see incredible projects, and ask questions. 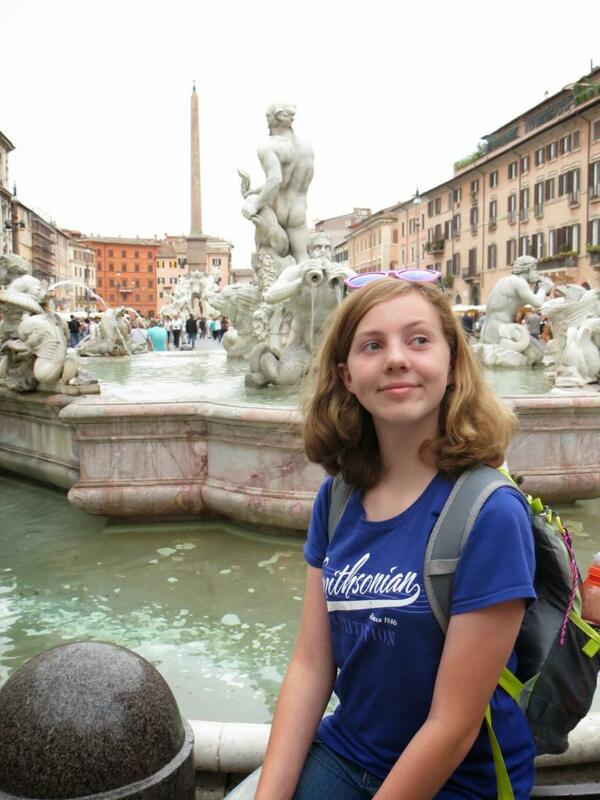 Rome was beautiful, exciting, and a crazy trip. We walked around for hours around the city and saw all the ruins, and we got stuck waiting for a bus that never came and ended up getting soaking wet in a minor flash flood. We ate pasta, and pizza, and weird licorice gum. Italy was extraordinary, and even though we missed our flight on the way back, we got to stay an extra day outside of Rome, and I can’t wait to go again. After that and just for fun, for the first time in my life, I got to go to Disneyland! I know that doesn’t seem like much, but I seriously felt like a 6 year old again, and I had a ton of fun. I went with my sister’s girl scout troop and I totally thought the whole trip was going to be boring...but I actually made some new friends. I went on a bunch of awesome rides and met a few princesses. Unfortunately on my last day, I sprained my ankle running around on pirate island! I was in crutches for 2 weeks, and I have to wear a brace for the next month... but I still had fun!! I hope you guys enjoyed your summer and have a happy thanksgiving/holiday season! Always remember... GET OUT THERE AND MAKE SOMETHING! !